Barrier Briefs » Blog Archive » Passwords and Biometrics: Which Are Safer In the Long Run? Passwords and Biometrics: Which Are Safer In the Long Run? 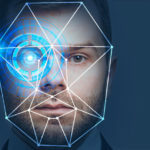 Here’s where we’re headed in terms of computer security, according to a Security Infowatch post: Instead of alpha-numeric passwords eight to 12 digits long, we’ll have cameras peering from our screens to certify that the face peering from them matches the fingerprints provided. A moment later, we’ll have access to our system. No chance of losing or garbling the password. Moreover, “Privacy and confidentiality are also issues with deep ethical implications. 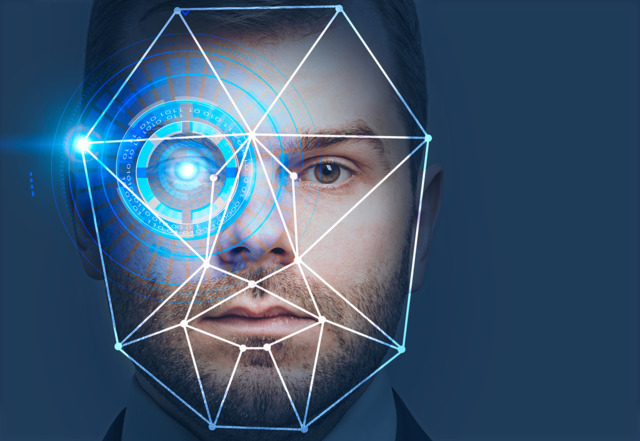 If privacy means having control over how and when we are represented to others, then biometrics that uniquely identifies us might easily be encroaching on our fundamental privacy. That’s especially true when you acknowledge that we, as individuals, don’t control the collection, storage, or use of these proxy bits of our identity”. Suddenly, it’s looking as though keeping a well-tended password book safely at the ready isn’t such a bad practice after all.